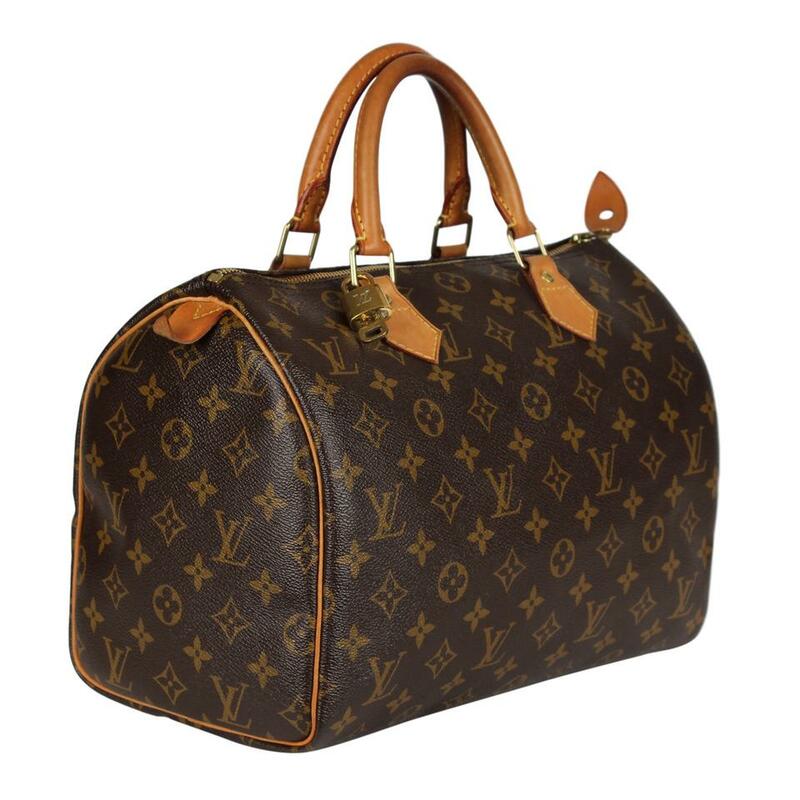 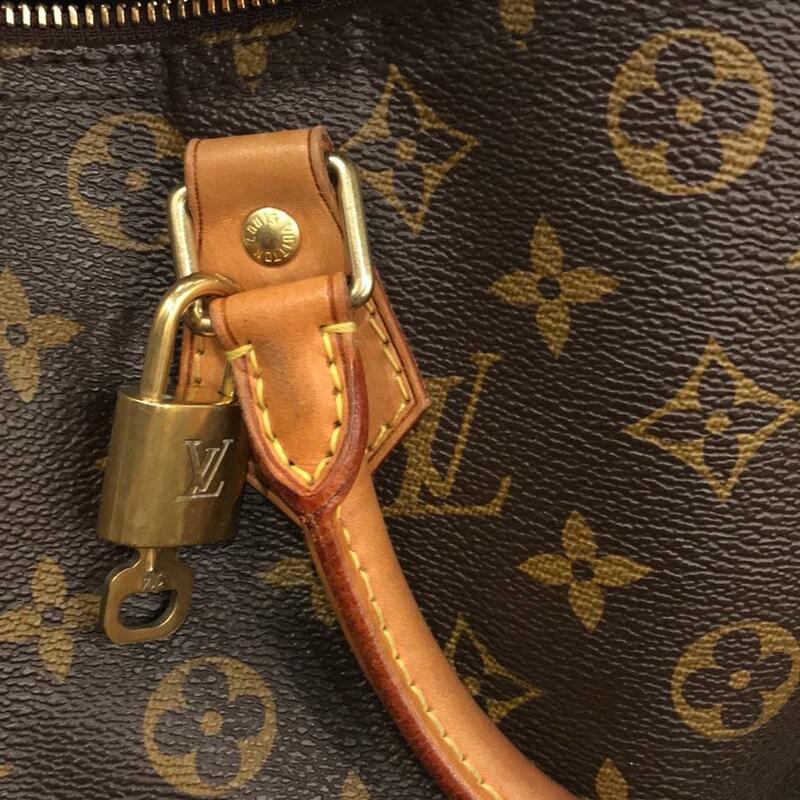 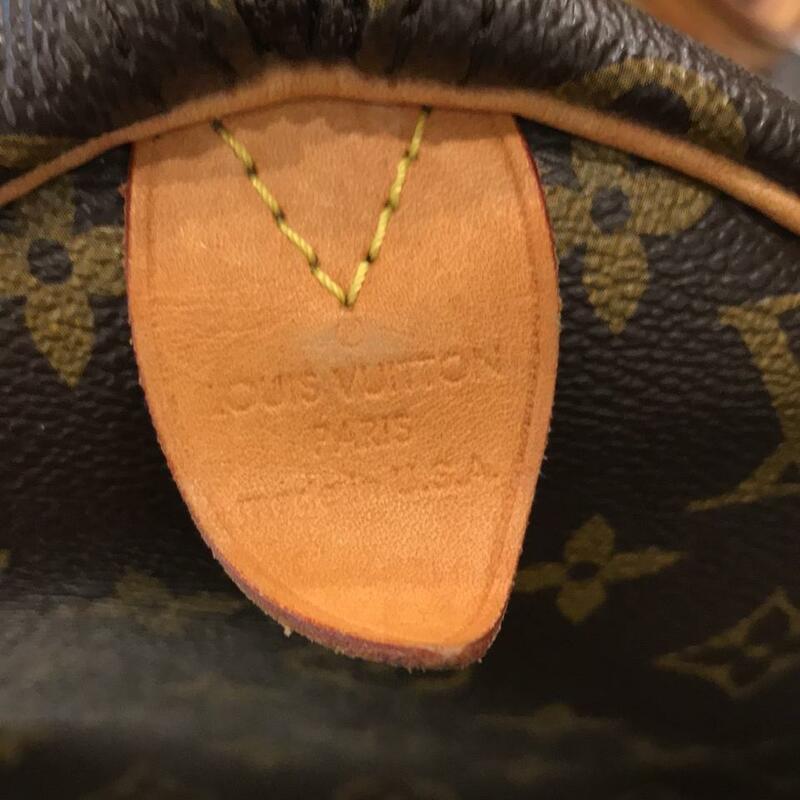 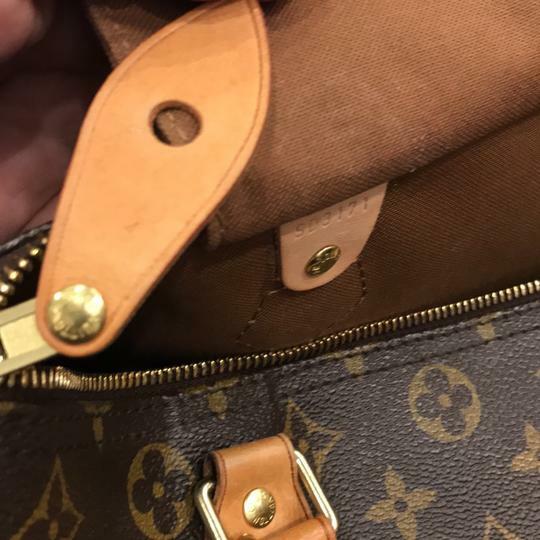 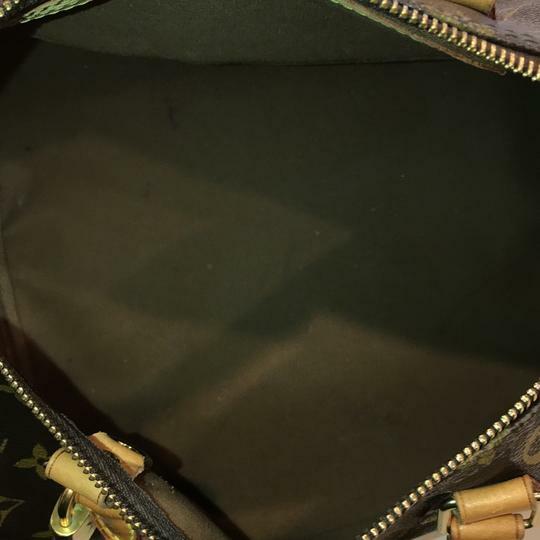 Louis Vuitton Brown Speedy 30 handbag tote with padlock and key. 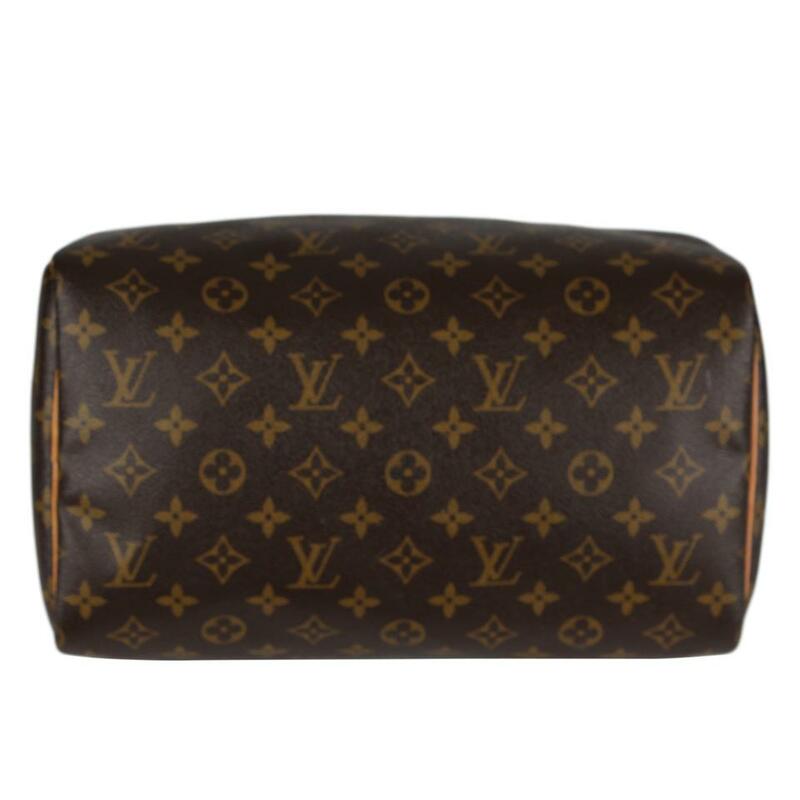 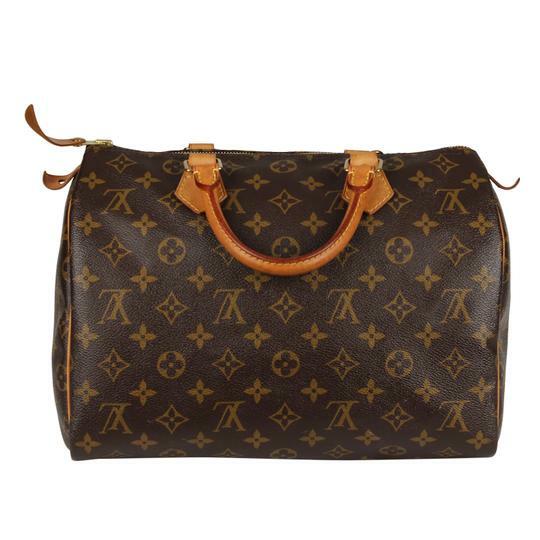 Features monogram canvas, double rolled handles, zip top closure, brown textile lining with slip pocket. 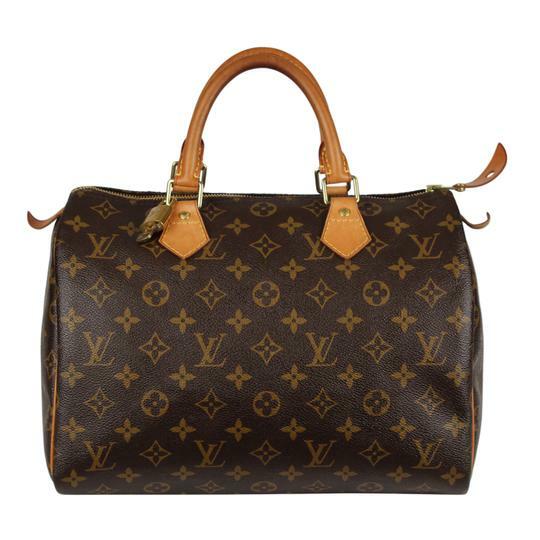 Perfect bag for day or evening use. 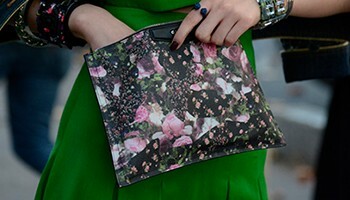 A strap can be added to use as a shoulder or cross body bag. This is a luxury bag by Louis Vuitton that your going to love. Imagine walking into a place and your bag makes the statement before you ever enter the room. 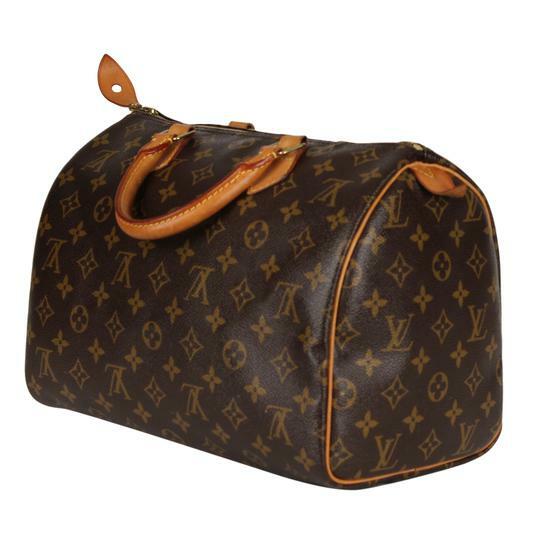 Louis Vuitton bags are handmade and constructed to last. 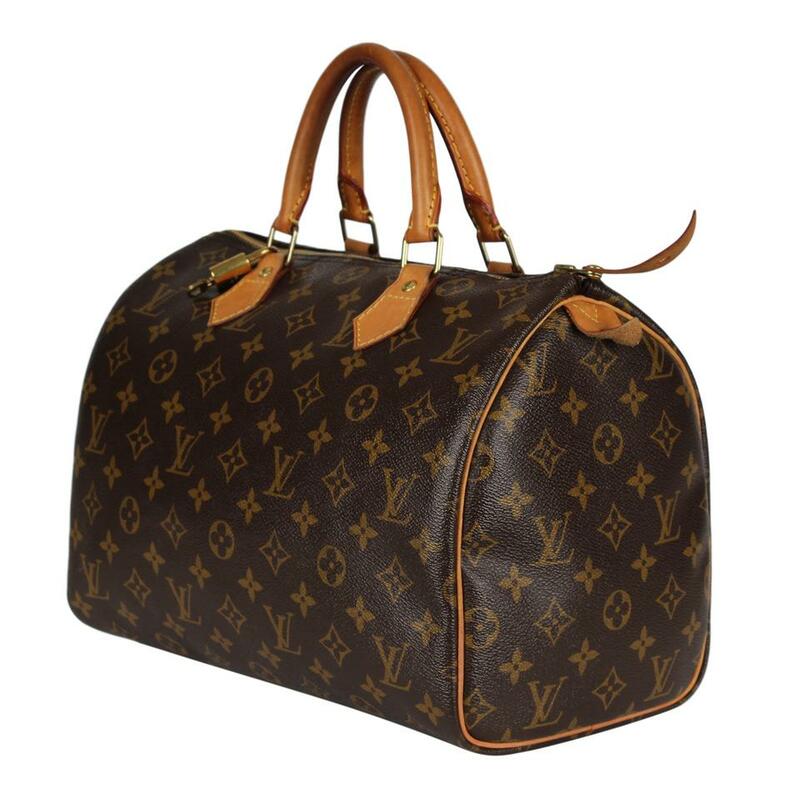 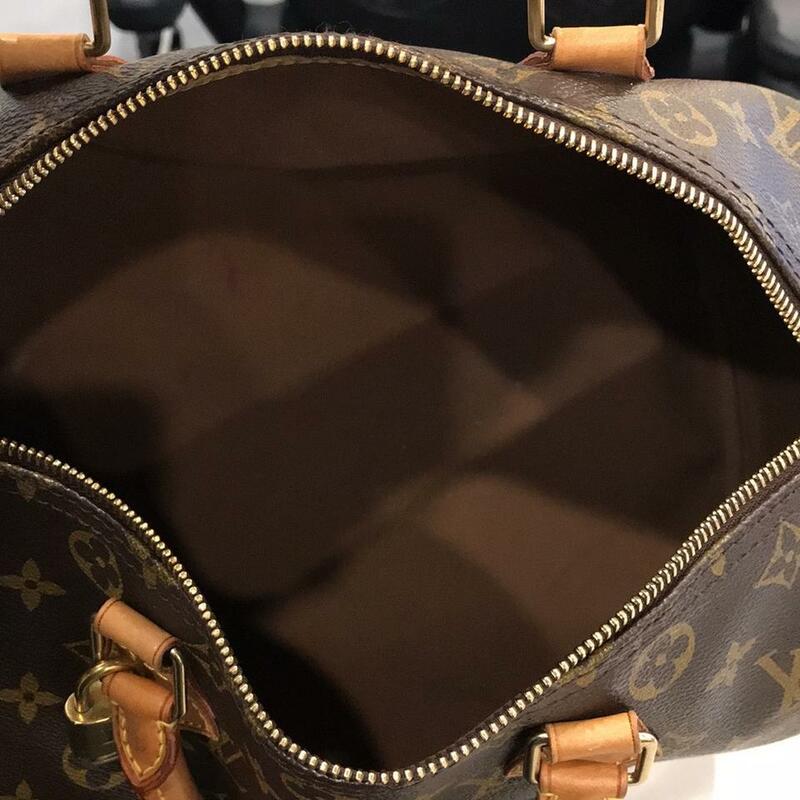 Buying a Louis Vuitton you will know that your investment is protected, because Louis Vuitton bags never go on sale and have a strong resale value. The Lady Bag is a verified Tradesy Pro seller business account. 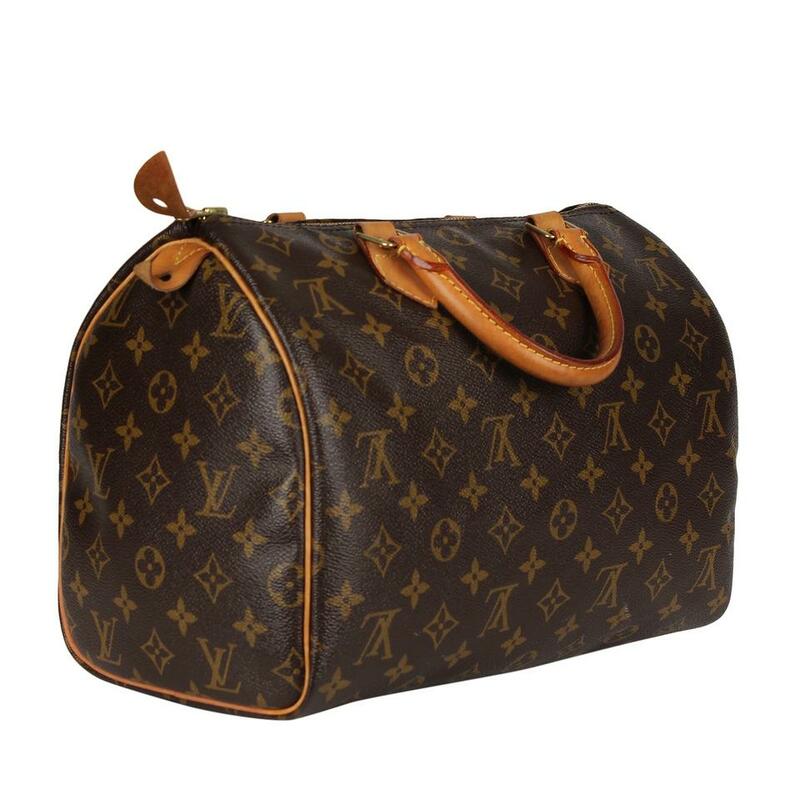 We have sold over 5000 bags on Tradesy. Buy with confidence our bags are GUARANTEED 100% AUTHENTIC.